If you run a business that depends on field employees, then you need to control your expenses in order to protect your profit margin. Every gallon of gas counts. Engine idling is a huge waste of gas. It also leads to unnecessary vehicle repair bills – did you know that idling does more damage to an engine than starting and stopping it? In this article, we’ll show you how to lower your fuel and vehicle maintenance expenses by reducing idling. 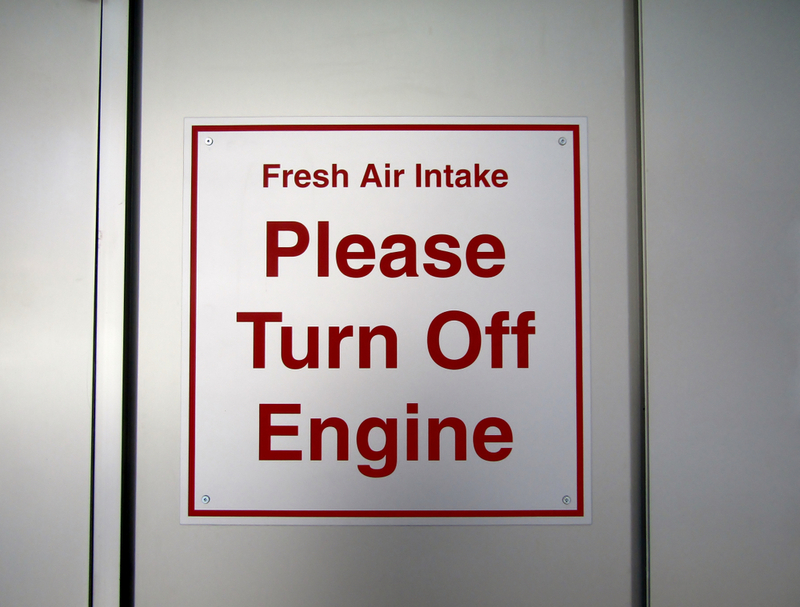 Idling is always damaging to an engine, but it’s less so when your vehicle is in good shape. You should bring your vehicles into the shop for tune-ups regularly. But how often, exactly, do you need to bring your vehicles in? That’s a question that routing optimization software with GPS tracking can answer for you. Such software shows you how many miles your vehicles are covering and what kind of terrain they’re traveling through. This information helps you determine when visits to the shop are needed. You must be proactive when it comes to repairs. A couple hundred dollars now could save you from the thousands of dollars it would cost to replace a broken-down vehicle. Some of your field employees might have a habit of keeping the engine running after they’ve stopped their vehicle so that they can leave the air conditioner or heater on. This is bad for your bottom line, as it eats up a lot of gas. There are also laws in some areas that restrict the amount of idling that’s allowed. Routing optimization software with GPS tracking can help you here, too. It shows you every instance of a driver staying in the same place for a long period of time. Of course, there are innocent reasons for idling. For example, when you see an instance of idling and ask your field employee about it, they might tell you that they were stuck in traffic. That’s the problem with field employees. You can’t physically see them when they’re on the road, so how do you know what they’re actually doing all day? GPS tracking is how. With GPS tracking, you would be able to determine if the employee was indeed on a busy highway when they were idling, or if they were in a McDonald’s parking lot instead. Routing optimization software gives you the ability to record idling time. This allows you to give rewards (gift cards, cash bonuses, etc.) to your field employees with the least amount of idling time, which will motivate all of your field employees to idle less. GPS trackers help you detect other bad driving behaviors as well, such as speeding and taking turns too fast. You can make sure your field employees are driving in the safest, most fuel-efficient manner possible. 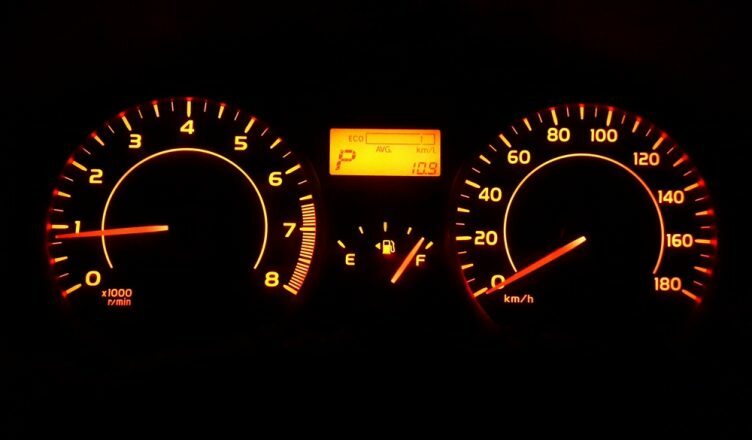 So, what other ways can you think of to reduce engine idle time? Do you have any questions about this article? Please let us know in the comments section below. What problems are caused by engine idling? How does routing optimization software help you determine when to send your vehicles to the repair shop? How can you motivate your field employees to drive safer?